Most homeowners agree the kitchen is the heart of the home. It is where families naturally gather to share the day’s stories and countless precious memories are made. Needless to say, investing in a kitchen remodel means investing in what makes your house a home. This doesn’t mean simply incorporating the latest kitchen trends — a kitchen renovation can transform the way your family spends time at home. In fact, of homeowners who have renovated their kitchen spaces, 50% report spending more family time together and 41% say they cook more meals at home. No matter where you are in your consideration of a kitchen remodel, you are bound to have a few questions. 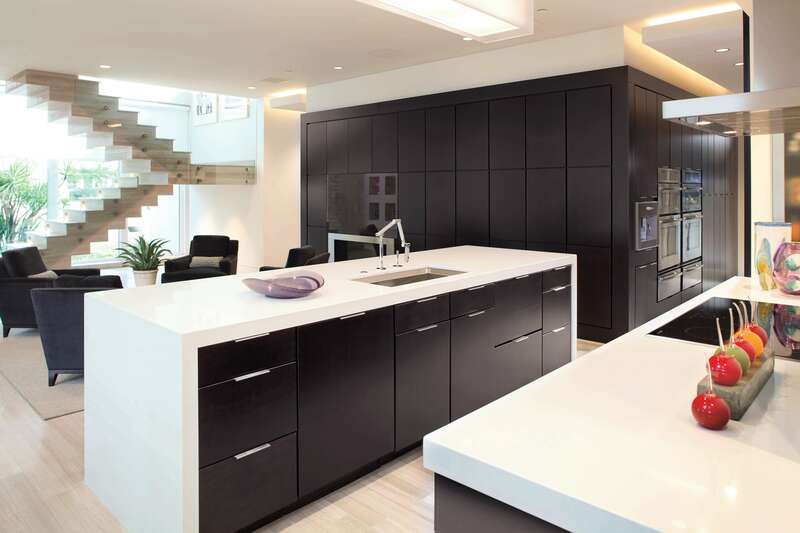 To help guide you on your journey, our Phil Kean Kitchens design professionals have answered a few of the most common queries we receive about kitchen renovations below. Typically, a kitchen remodel can take anywhere from six to eight weeks, not including the planning and design phases, however, every kitchen remodel project is different and highly personal. 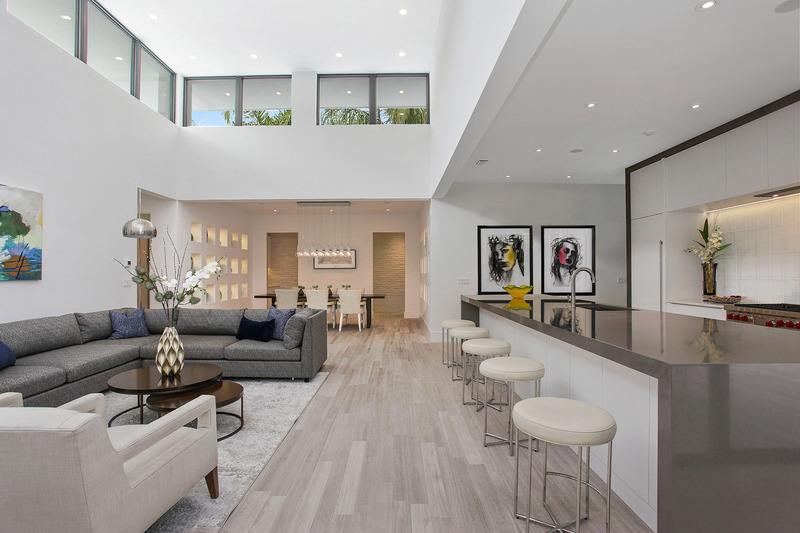 Plans must be customized to each household’s unique needs, whether your objective is to create a functional space for cocktail parties or family dinners. With this in mind, the length of your project may vary based on the complexity of the remodel. Structural changes and floor plan reconfiguring may add time to your project, and if materials, such as custom tile or countertops must be shipped internationally, this may also affect your timeline. When is the best time to remodel a kitchen? Deciding when to take on a kitchen remodel is a choice only you can make. Nevertheless, there are a few factors to consider in your decision. Depending on the complexity of your remodel, your kitchen may not be functional for weeks or months. Even if your kitchen is in working order during the remodel, construction may make preparing meals difficult. If you are purchasing or building a new home, taking on a kitchen remodel before moving in would be an ideal scenario. If you and your family are already living in the space, you will need to plan ahead, whether that is setting up an interim kitchen space in another room or renting a home or hotel for some or the duration of your remodel. Updating a kitchen with new tile and fixtures or new countertops can start at $10,000. Replacing cabinetry begins at $50,000. A complete remodel with new cabinetry, countertops, tile, plumbing fixtures and appliances begins at $75,000 and varies depending on the brands and levels of appliances, fixtures and finishes chosen. In most cases, a kitchen remodel will yield a return on your investment. While the amount added to your home’s value may vary, the average return on a major, upscale kitchen renovation is about 54%. Of course, potential returns may vary depending on your local real estate market and may change daily. Whether you are considering small updates to your kitchen or envisioning a complete kitchen renovation, our Orlando Phil Kean Kitchens team is here to help. Schedule your visit to our Orlando kitchen and bath gallery and showroom or contact us for a consultation today.